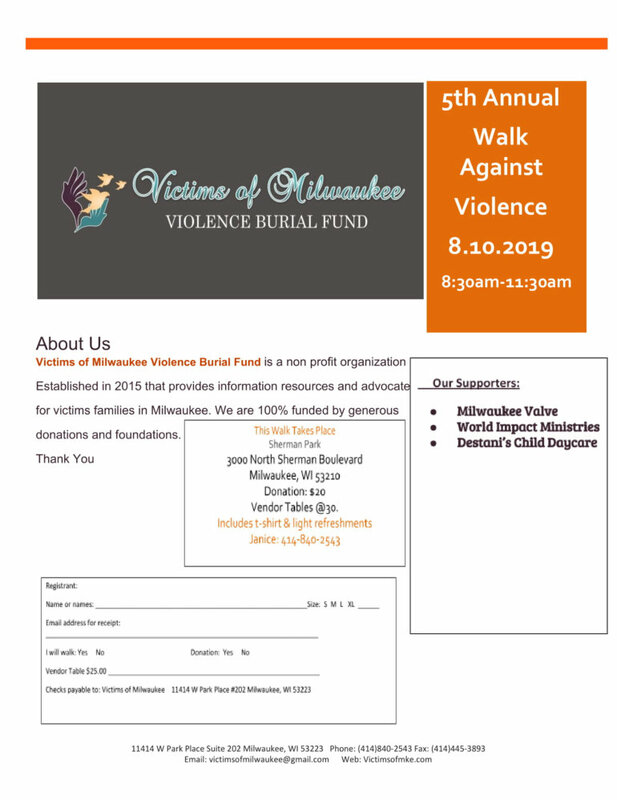 Victims of Milwaukee Violence Burial Fund – Milwaukee, Wisconsin – Anti-Violence Charity Organization - Whats Going On? The Maasai Tribe is Africa daily greet each other with “How are the children?” This greeting displays the value they place on the well being of their children. 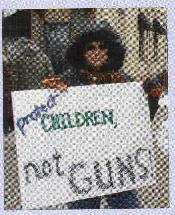 I share that value and today .